Hey Sugas! Have you read the news about the tutorials/workshop and the upcoming Polish Con events? I’m so excited, it’s all starting to feel a lot more real, we have about 5-ish more weeks until the big day but those days are filled with RTPC polishes that will take us into the first full week for June. Speaking of RTPC, hopefully by now you have been able to get your hands on week 8 polishes featuring Great Lakes Lacquer and Poetry Cowgirl Nail Polish. If not, the clock is ticking, but you have time… just not much. 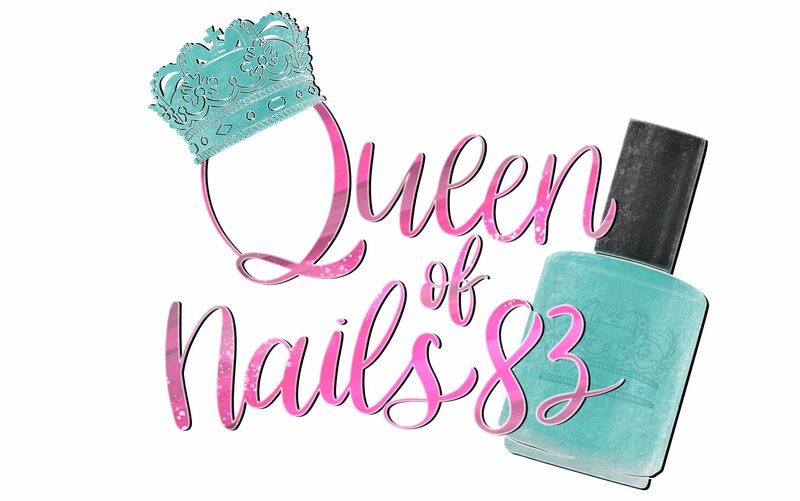 Before ya know it, the week 9 polish featuring Flirtin’ Cosmetics and Girly bit Cosmetics will be available and I assure you, THEY NOT TO BE MISSED! But while you’re passing the time in between orders, make sure you check out the Up Close & Personal 2.0: Polish Con Edition Live Q&A with the maker, creator and owner of Flirtin’ Cosmetic, Sham and Pam from Girly bits. Find out all about them, their brands and what you can expect at Polish Con!